Dual channel, multiformat digital player/recorder. 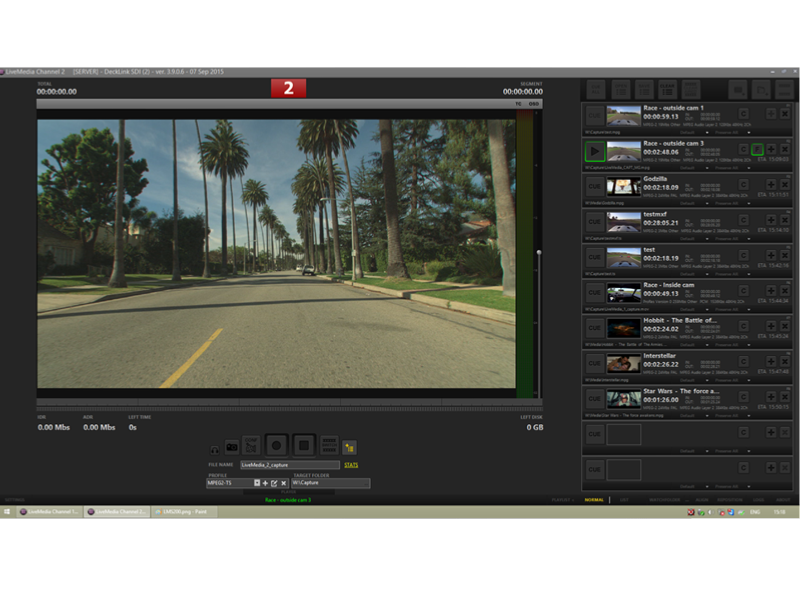 LiveMedia Server is a versatile solution for recording and broadcasting video clips. 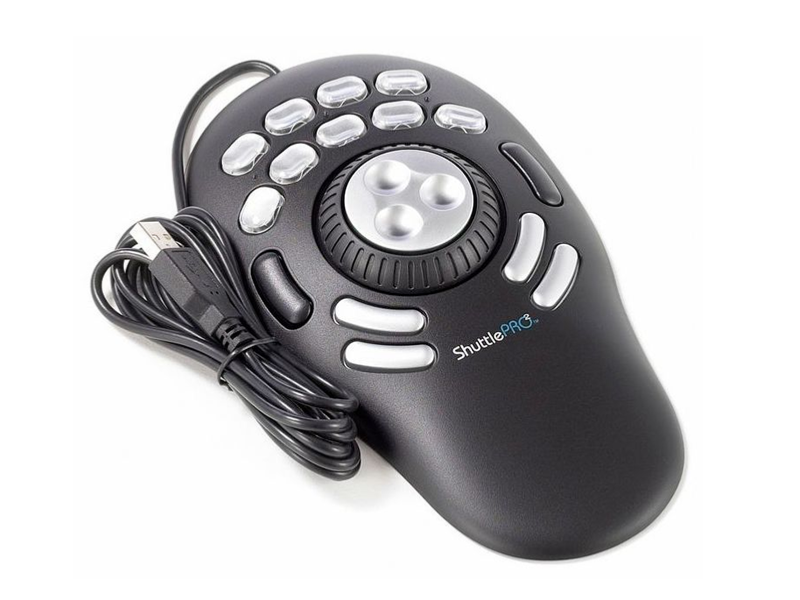 Especially suitable for live requirements, it gives operators great flexibility to import and readjust clips at the last moment, instantly record and replay files, natively support and mix a great number of codecs, formats and resolutions. LiveMedia Server is a compact 1U rack device, the system offers 2 channels configurable as recorder or player as desired: 2 broadcast channels, 2 recording channels or 1 recording channel and 1 playout channel simultaneously. 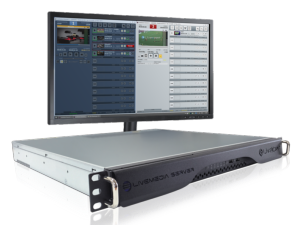 LiveMedia Server supports BlackMagic and TriCaster remote protocol over IP to trigger a switching on Play and Stop commands.